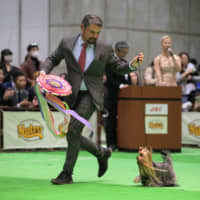 MITO, IBARAKI PREF. 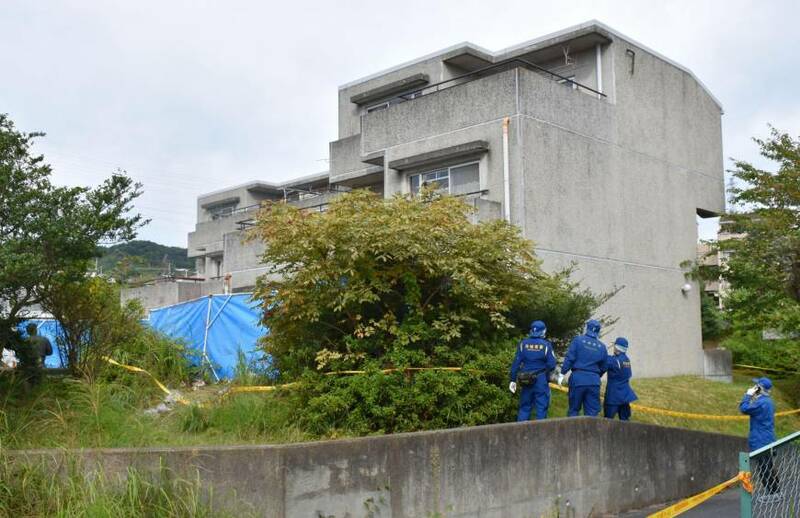 - A 32-year-old man who claimed to have deliberately started a blaze in an apartment in Ibaraki Prefecture early Friday morning where six people were found dead turned himself in to police. 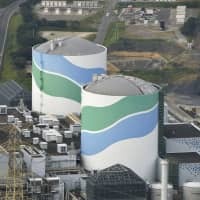 Ibaraki Prefectural Police officials said they had arrested Hirobumi Komatsu, who says he is a company employee, on suspicion of killing a woman and five children, believed to be his family. 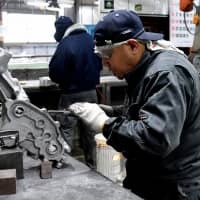 The fire was extinguished at around 5:50 a.m. about an hour after it started at the three-story building in Hitachi, Ibaraki Prefecture. The bodies of four boys and a woman were found in a room on the first floor, and a girl was confirmed dead after being taken to a hospital, firefighters said. The girl also had several stab wounds on her body, investigators said. 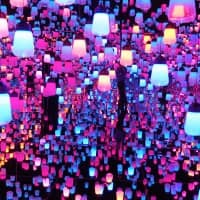 According to the police, the bodies are believed to be those of Komatsu’s wife, his two 3-year-old sons, a 4-year-old son, a 6-year-old son and an 11-year-old daughter. The six have been unreachable since the fire. They were living in the unit where the fire started, the police said. 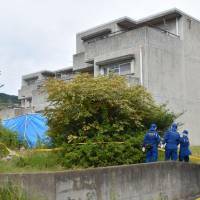 Komatsu turned himself in at a police station in Hitachi, saying, “I set fire to my house,” according to the police. The man, who suffered some burns, said that his wife and five children were at home at the time, the police said. 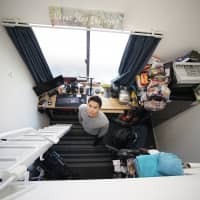 The apartment is one of a group of more than 20 prefectural housing facilities, home to many elderly residents and families with children, located near JR Ogitsu Station.